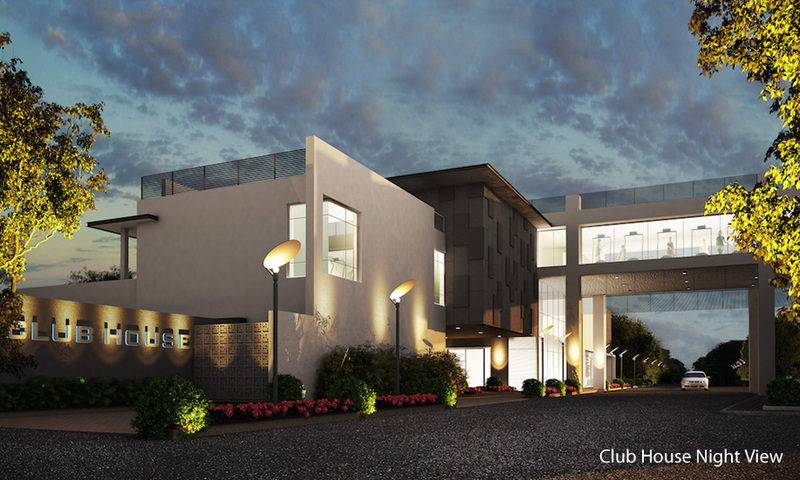 Seller > Residential House | Yelhanka, Bangalore. 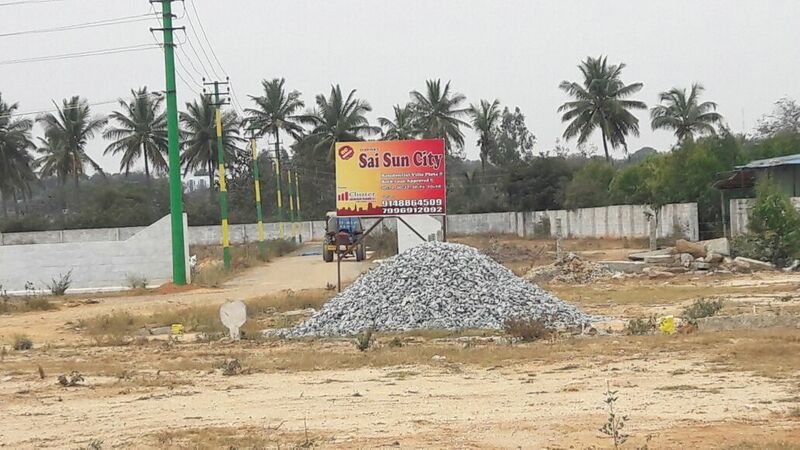 Seller > Bungalow / Villa | Electronic City, Bangalore. 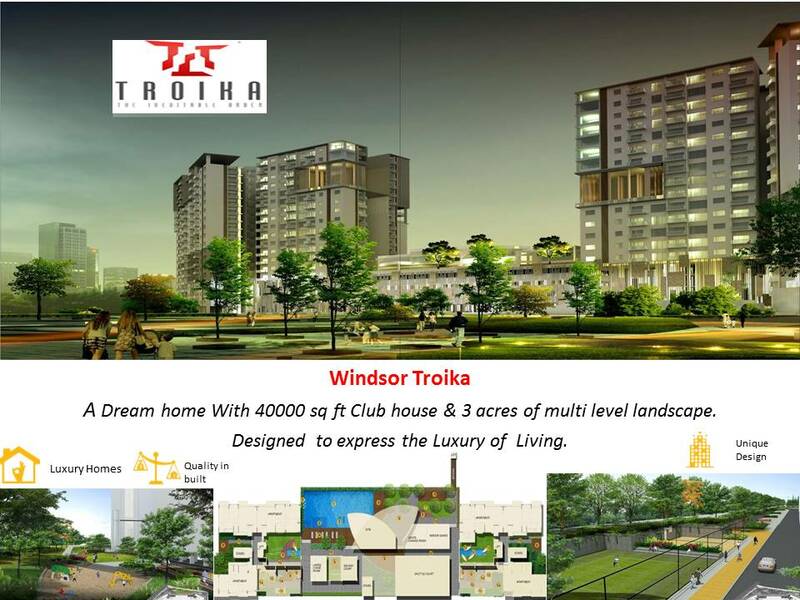 Seller > Flat / Apartment | Hoskote, Bangalore. 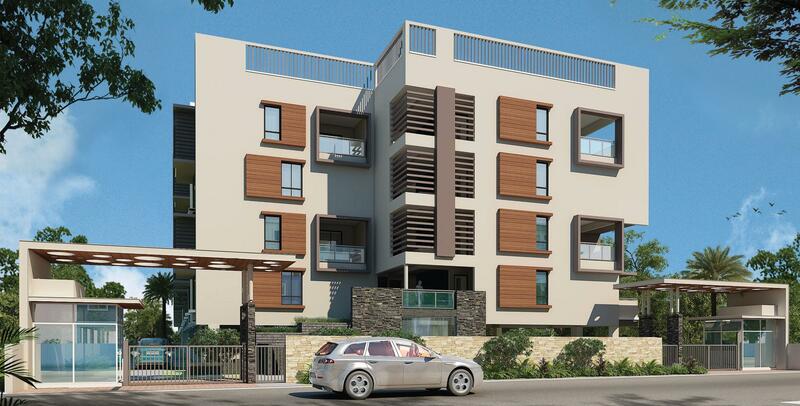 Seller > Flat / Apartment | Begur Main Road, Bangalore. 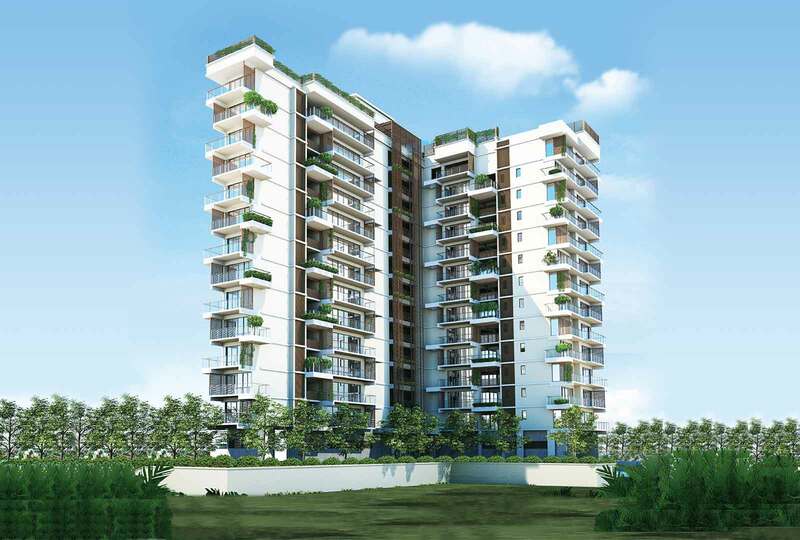 Seller > Flat / Apartment | Mysore Road, Bangalore.  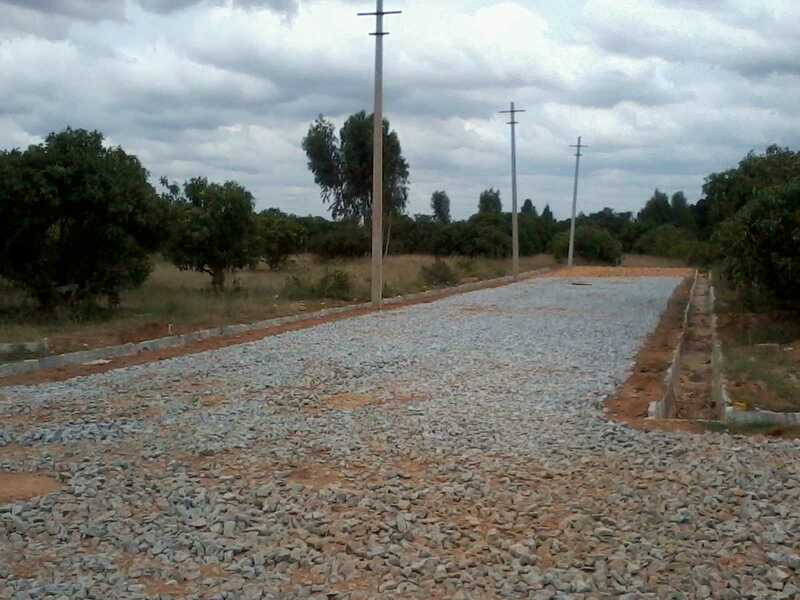 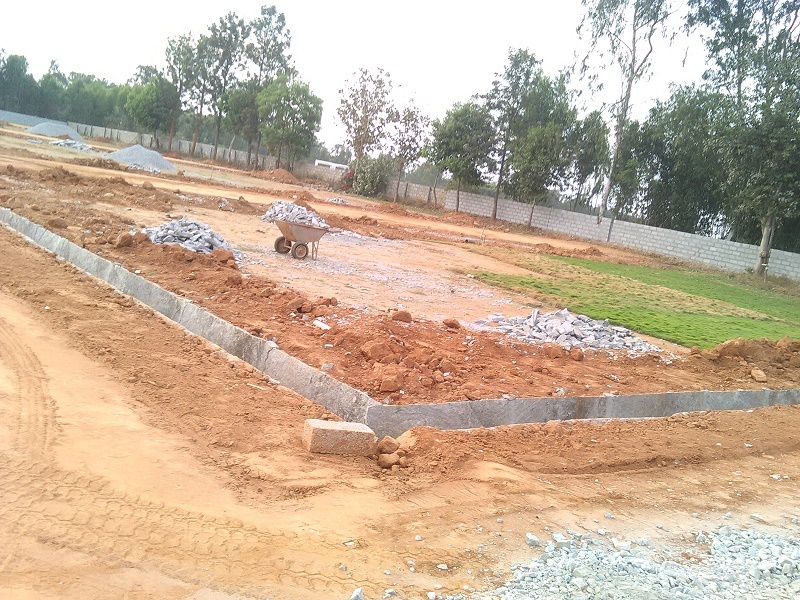 Seller > Residential Plot/Land | Budhigere, Bangalore. 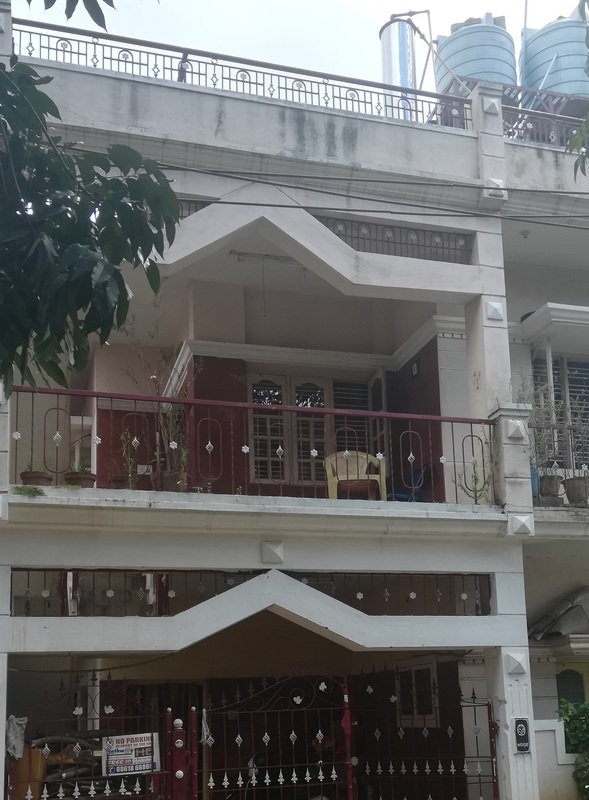 Seller > Flat / Apartment | Kanakapura, Bangalore. 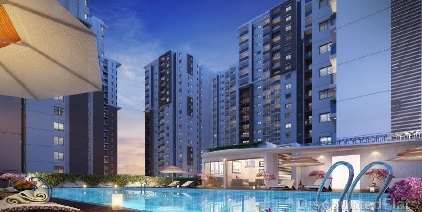 Godrej Eternity is the New Project launching soon by Godrej properties at Kanakpura Road, of Bangalore City. 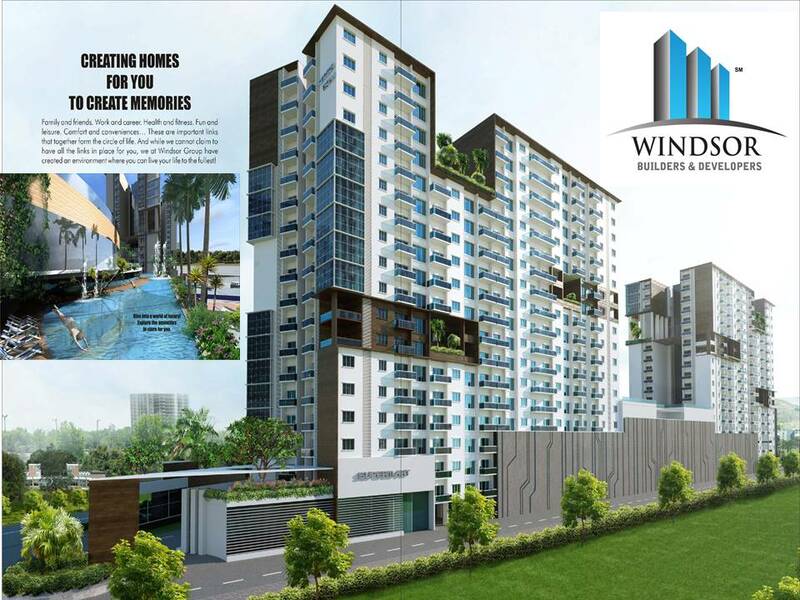 Skylark Land Developers & Infrastructure India Ltd.